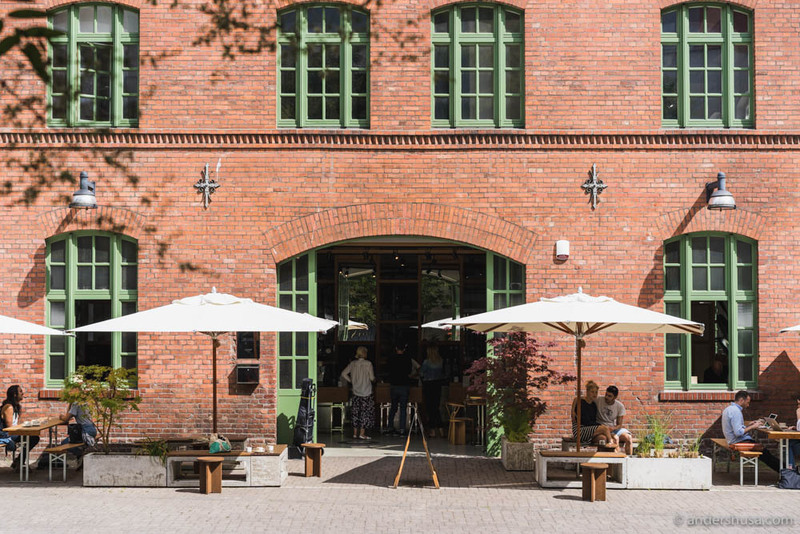 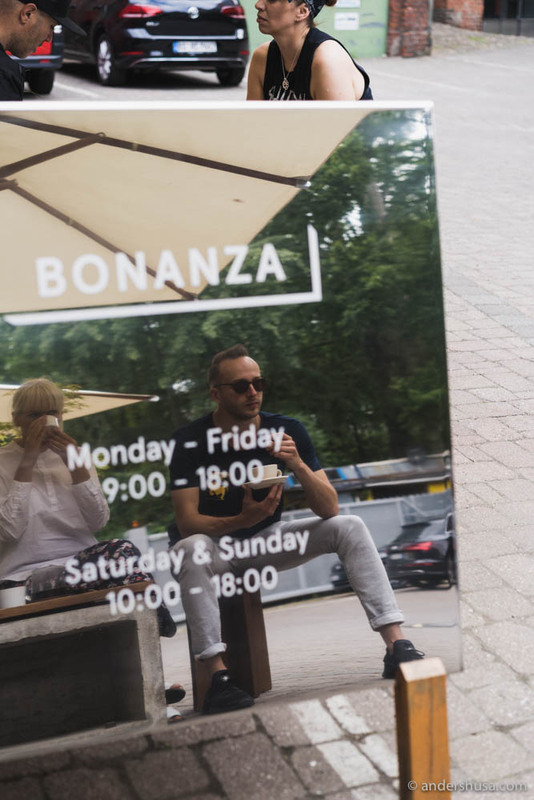 Bonanza Coffee Roasters is a not-so-secret coffee oasis hidden in a courtyard in the district of Kreuzberg. 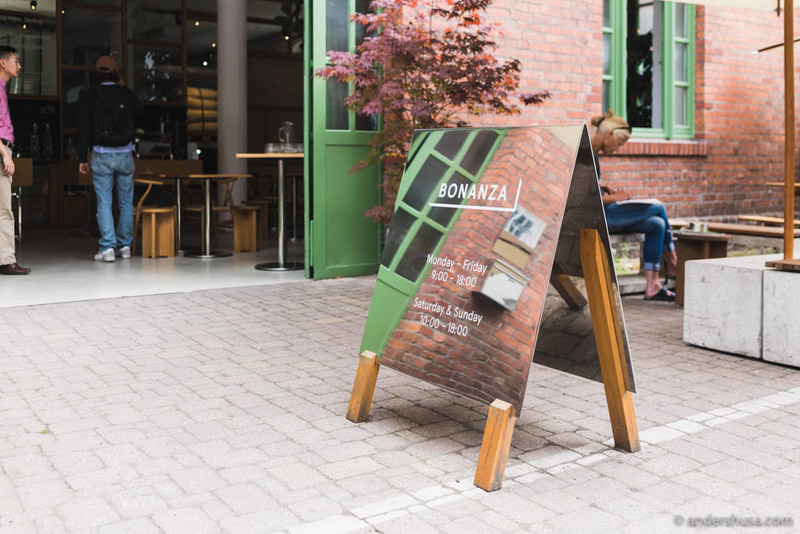 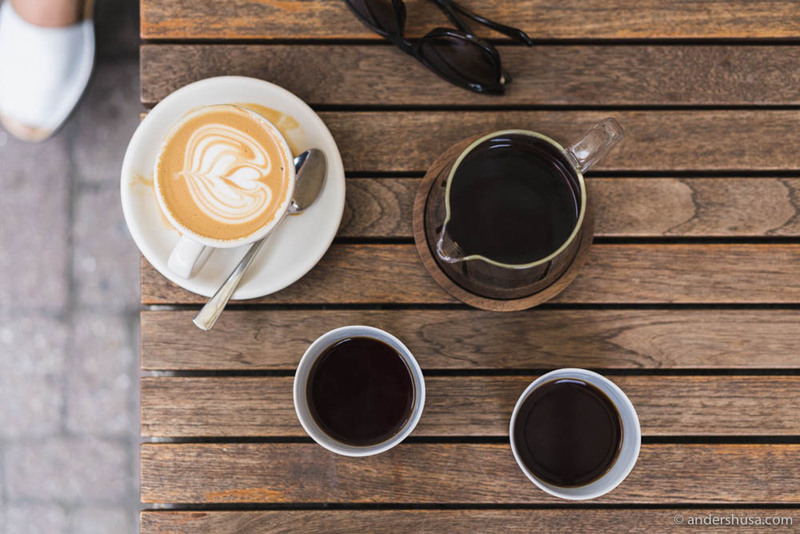 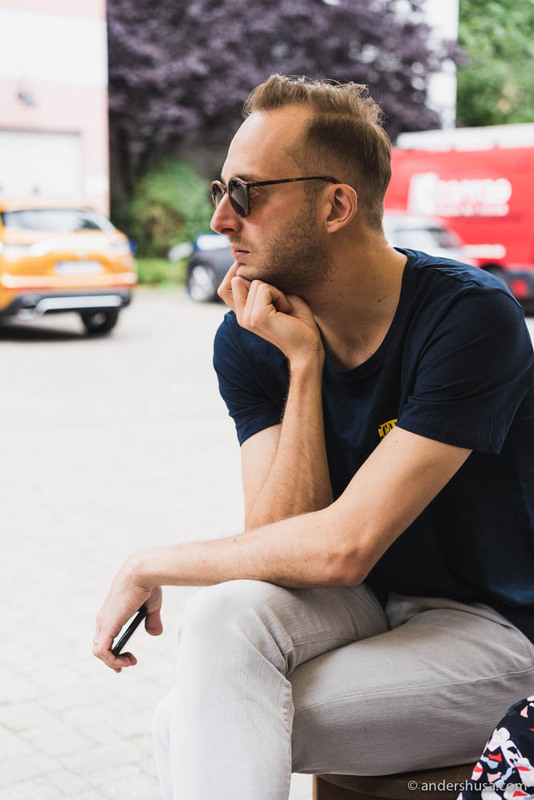 This is their second location, after the success of Bonanza Coffee Heroes in Prenzlauer Berg. 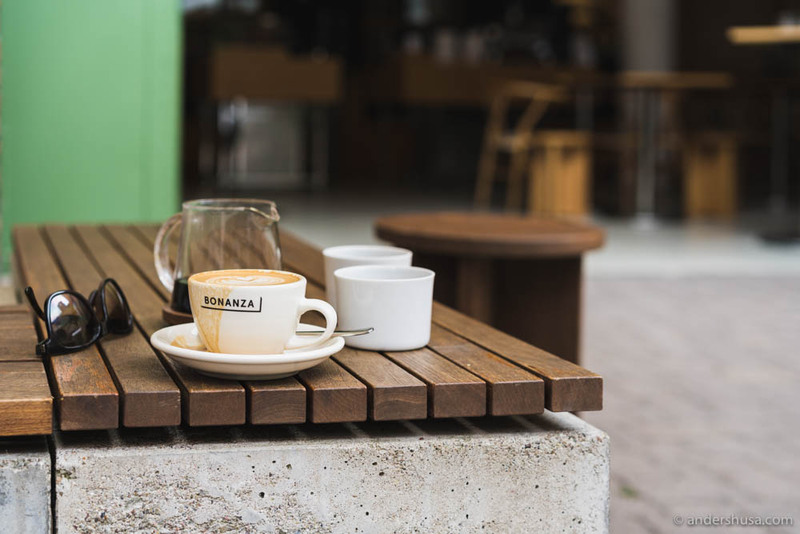 Their roasting profile is light, their focus is on flavor and high quality, and their moral standpoint is that farmers should be paid a fair price. 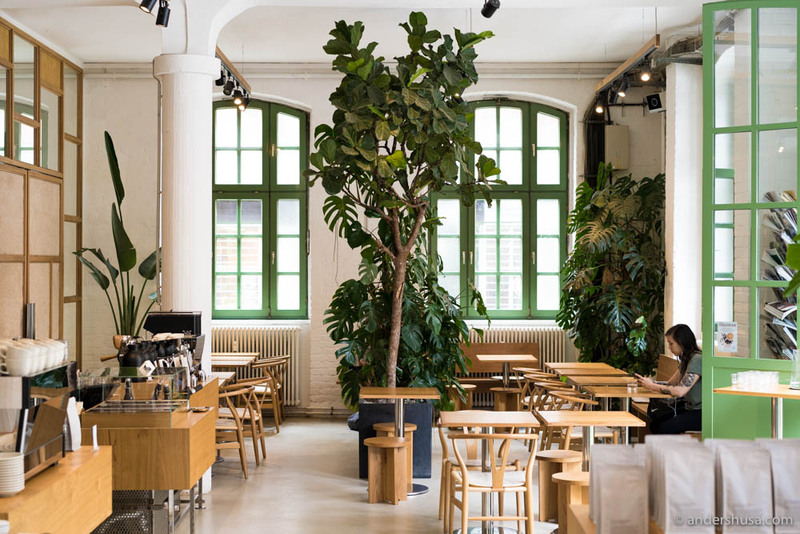 It doesn’t hurt that they have built an open and relaxing space to enjoy your ethical and excellent espresso.